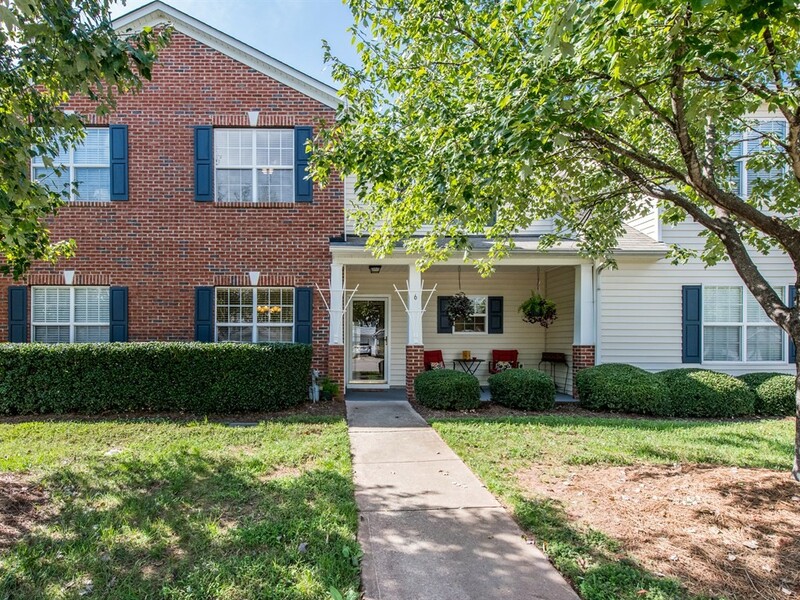 Househunters in Durham… this is the three bedroom listing you’ve been waiting to find! 6 Chownings Street, located at Auburn in the Park, offers 1,614 sq. ft., a light and open feel, and a wallet-friendly listing price of $204,800. There’s a long list of features that are going to make this home a popular one to see when it hits the market on Thursday, September 27, 2018. To start with, there’s an attached garage – that’s certainly something you don’t see often! You’ll also appreciate the interior upgrades throughout including laminate floors, modern appliances, and carpet and paint that have been redone within the last two years. In the kitchen, check out the maple cabinets and raised bar that is perfect for breakfast or entertaining guests while you whip up dinner to enjoy on the courtyard-style patio. A formal dining room offers great flexible space. Use it as it was designed or make it your own space as a home office, media room, playroom, or any other purpose you’d like. We can’t wait to show you around. Please contact Hillman Real Estate Group at 919-868-4383 or Renee@HREGSells.com to schedule your showing!